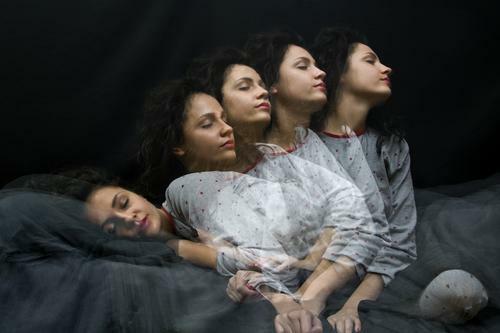 Often called somnambulism, sleepwalking is not uncommon – but it’s also not the kind of thing everyone gets to experience on a daily basis. Sleepwalking occurs when a person is in a combined state of sleep and wakefulness and occurs during the deeper parts of your sleeping cycle. During this period, your consciousness is asleep, but the part of your brain that deals with daily activities is still awake… which is where the fun starts. If you’ve ever been around someone who is sleepwalking, you’ll know that 9 times out of 10, the sleepwalker is doing something that they do on a daily basis in their sleep. This could simply be sitting up in bed, walking down the stairs and pouring a glass of orange juice, or walking to the bathroom. As much as we wish this was always the case, there are circumstances when sleepwalking isn’t so docile. In fact, many people have been locked away thanks to behaviors that have occurred during their sleep, as their violent tendencies have been awake while their rational brain has been asleep. It’s safe to say that these instances didn’t end too well. However, to truly understand this story, you must know a little more about the context – and you’ll be happy to know that we have all of the juicy details. 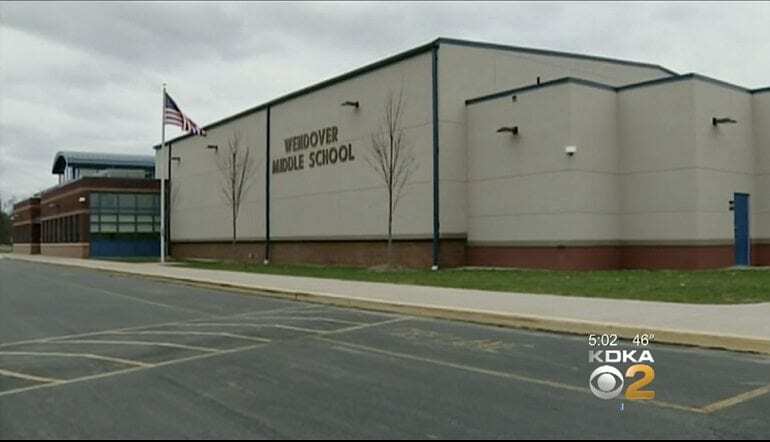 While the sleepwalker himself has remained anonymous throughout his sleepwalking ordeal, we do know that he was a seventh grader from Wendover Middle School, which is located in the Hempfield Township, Pennsylvania. It’s believed that his identity has been left out of the limelight due to his age, and due to the fact that he’s probably a little embarrassed with his sleepwalking actions. 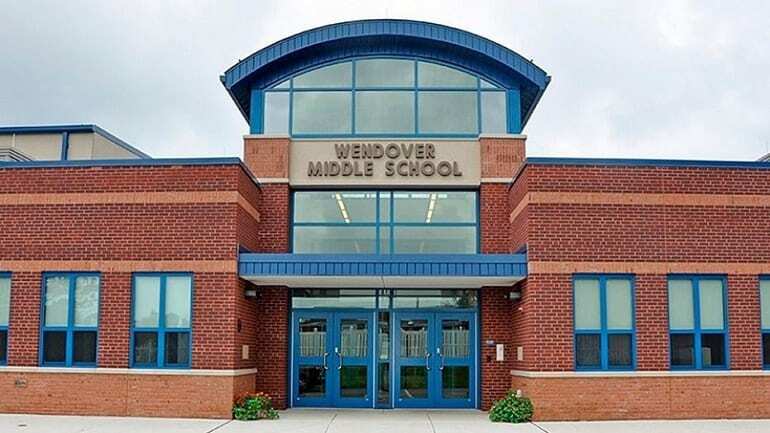 Wendover Middle School is located in the Hempfield area school district and is one of three middle schools in the area. After opening its doors in 1970, the school has lived a relatively quiet life – although that doesn’t mean it hasn’t made its way into the news before. 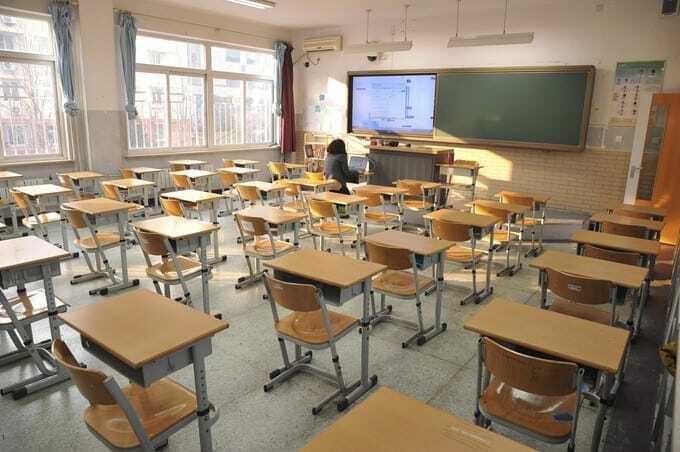 In fact, just a few days before the seventh grader went about his sleepwalking mission, the school was sent into disarray when another student was arrested on the grounds. The New York Times reported that this student was apprehended after they accosted and threatened one of his classmates, and possibly more. 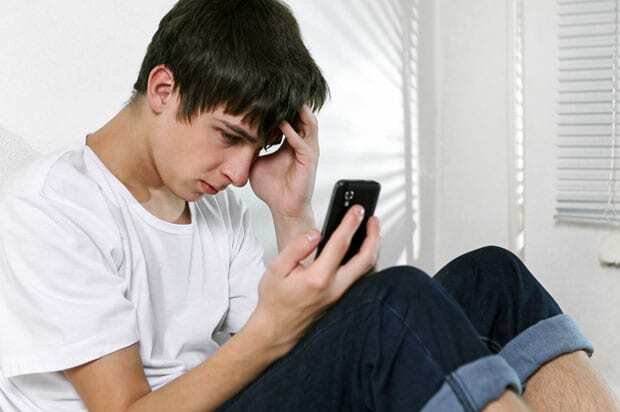 So why did the seventh grader call 911 on himself? Well, police officials are still trying to piece together the information, but it’s been noted that the local police department received a 911 call at around 2:30 am on Wednesday, February 21, 2018, from a seventh grade student from Wendover High School. 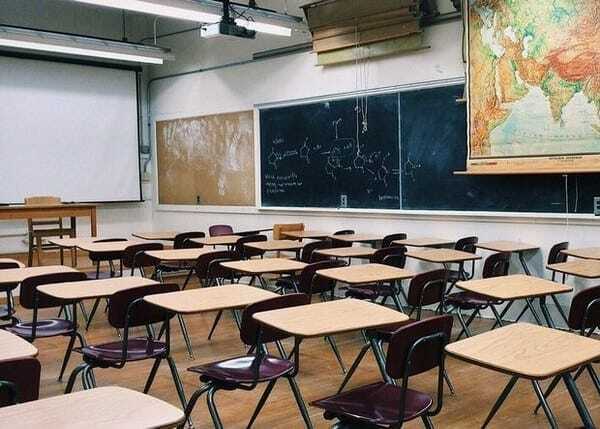 However, the seventh grader was not simply ringing from his home and stating that he was a student of the Pennsylvania school. Instead, he let that police know that at that time, he was currently standing inside of the school – and had absolutely no idea what to do. After the event, the seventh grader’s father took part in a radio interview with Broadway’s Backyard radio station in Pennsylvania, where he tried to explain a little more about his son, and his history of sleepwalking. During this interview, he noted that around 2 years ago, he was woken up by the sound of the police knocking on his door in the early hours of the morning. The cops had found his son wandering around the streets around 2 ½ miles away from his house, seemingly sleepwalking. At the time, he was simply returned to his home, but his sleepwalking exploits did not end there. 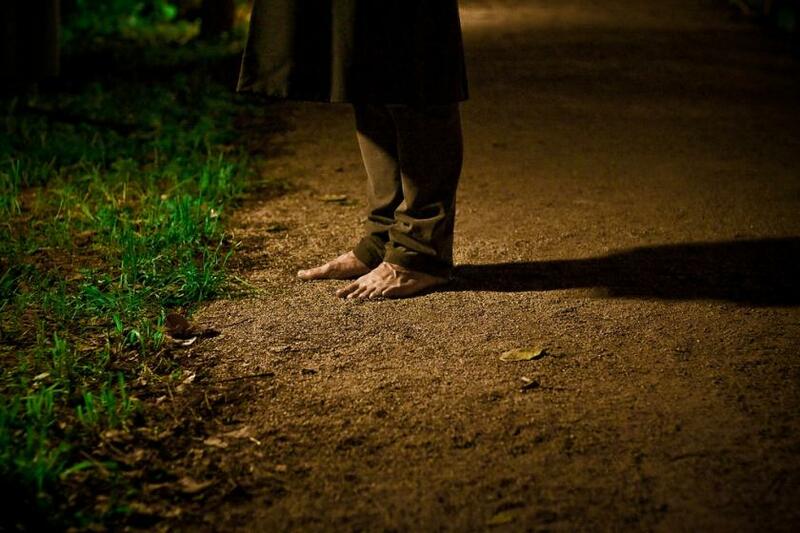 Of course, one of the main aspects of sleepwalking is the sleepwalkers themselves have no idea what they’re doing, and often struggle to wake themselves up from their deep sleep. This proved to be problematic during another one of the sleepwalkers’ episodes. 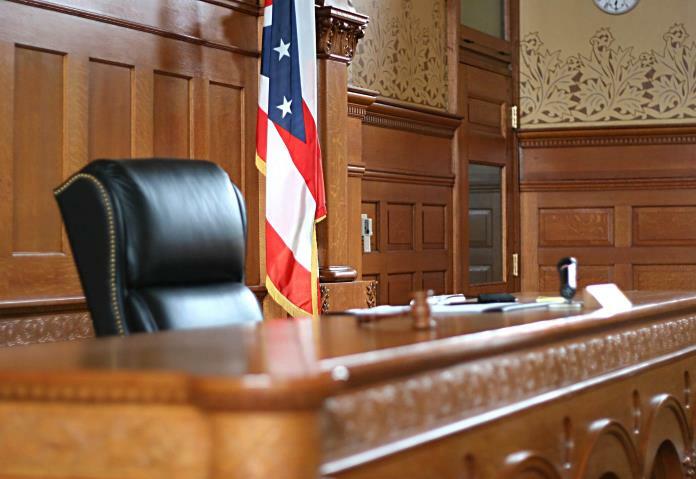 According to his father, the seventh grader had previously fallen out of a 12 ½ foot window and fell to the ground one evening when he suffered from a sleepwalking episode. Although he was unharmed, the fall did not wake him up – which made the student, and his father, worried about other things he could possibly do. However, the seventh grader’s father also told the radio station that his son was not the kind of person to normally wander around in the dark or fall from buildings. In fact, he noted that his son was incredibly scared of the dark in general, despite the fact that he was still 13 years old. 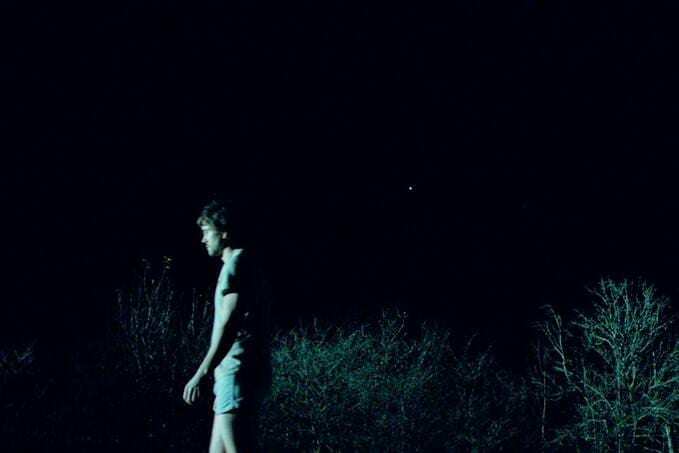 He would never leave the house after dark, and would never choose to be out after the sun set of his own accord. 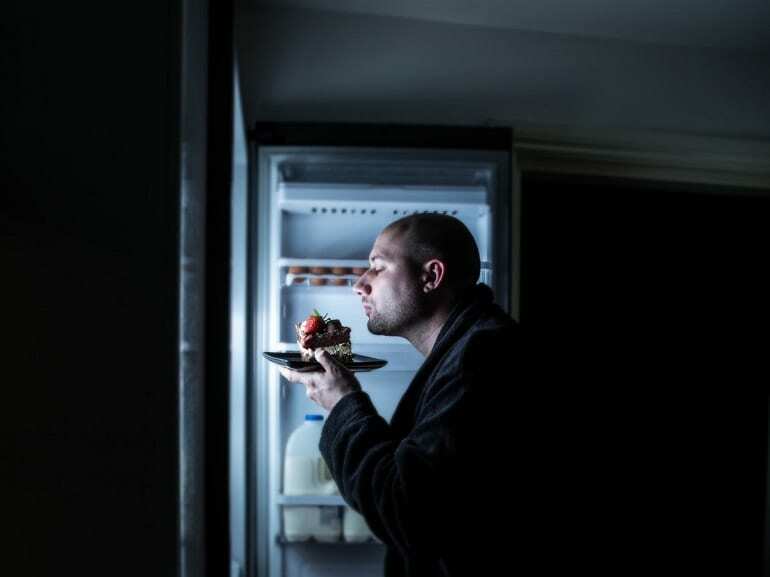 Because of this, his sleepwalking exploits were even more bizarre – especially as sleepwalkers usually find themselves repeating daily tasks during their episodes. In fact, the sleepwalker made a pretty big entrance – and he didn’t even realize it. According to the local authorities, the seventh grader moved a window screen out of the way, before breaking in and climbing in through the open gap. It’s unknown how long he stayed in the school, but at around 2 am, the student woke up from his reverie and was both confused and disoriented. He was also unsure of why he was in the school and what he had done. Instead of simply leaving the school and returning home, the student knew he needed help, so he called 911. By 2:30 am, the seventh grader was no longer alone in the classroom, as he had been met by Trooper Steve Limani from the Pennsylvania State Police Department. Immediately, the seventh grader noted that he had no idea how he got there and that he was sleepwalking. However, the police were suspicious of his actions and could not take the situation lightly. While Steve Limani noted that it would be wrong to say that the student was “apprehended,” they were concerned about the events that happened – especially as they learned more about his family. 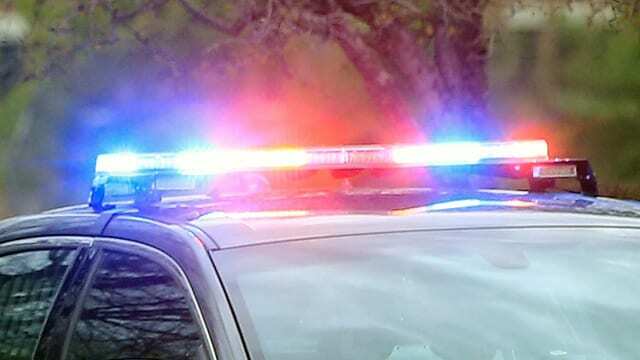 As the Pennsylvania State Police Department learned more about the student and his home life, they discovered that the seventh grader lived in a home where firearms were present. Although all of these firearms were locked away in the house, they were still on high alert. With a history of violence and gun crime within many American schools in the past few years, police departments around the country are always on high alert to ensure that fewer children pass away while reaching for a better education for themselves. To make sure that the seventh grader was not a threat, they thoroughly checked his backpack. 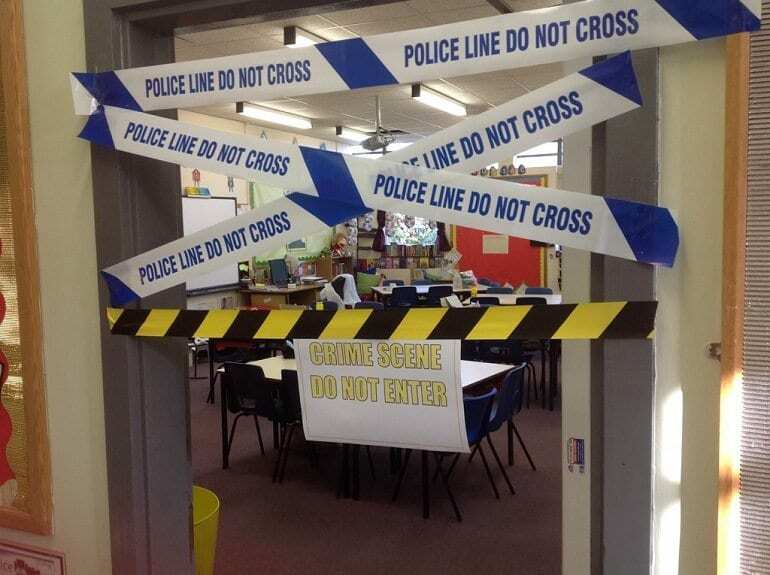 As well as searching the sleepwalkers’ backpack, the police scoured the surrounding area and diligently searched the school for any weapons, or damage to the school in general. Because there were too many potential threats to explore in so few hours before the school was set to open again, the police and Wendover Middle School made the tough decision to close school the next day to ensure that it was 100% safe for the children to return to the area and resume their studies. Although lots of kids were happy about this fact, many parents were not too impressed. While the school was reopened to staff and students on Thursday February 22, there was still an air of mystery surrounding the break-in – and people in the area had very different opinions about the seventh grader. 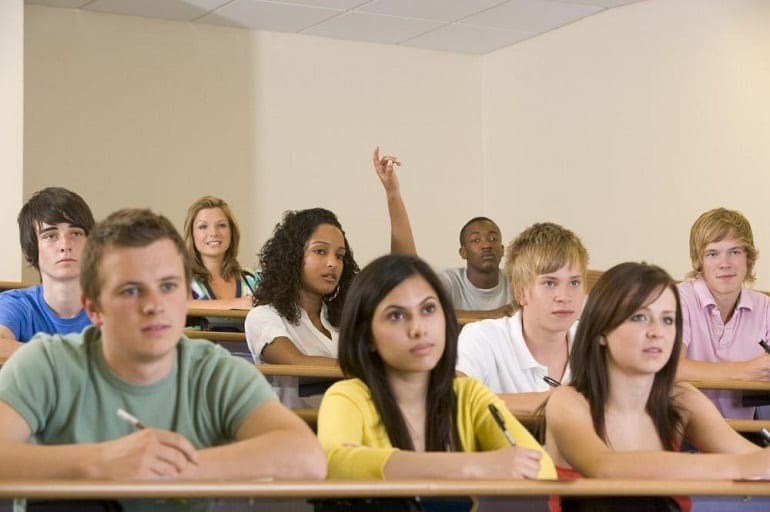 There were some people who could not believe that the student had sleepwalked a whopping 4 miles in the dark and broke into the school in the middle of the night without realizing it, while there were others who knew of his history with sleepwalking and didn’t think the student should be prosecuted for actions he was not aware he was committing. There were also many parents of students at Wendover Middle School who were not raising questions about the student, but also raising questions about the school in general. Most importantly, they were raising questions about the security at the school. If a sleepwalking student was able to easily break in without realizing it in the middle of the night, who else would be able to enter the school? 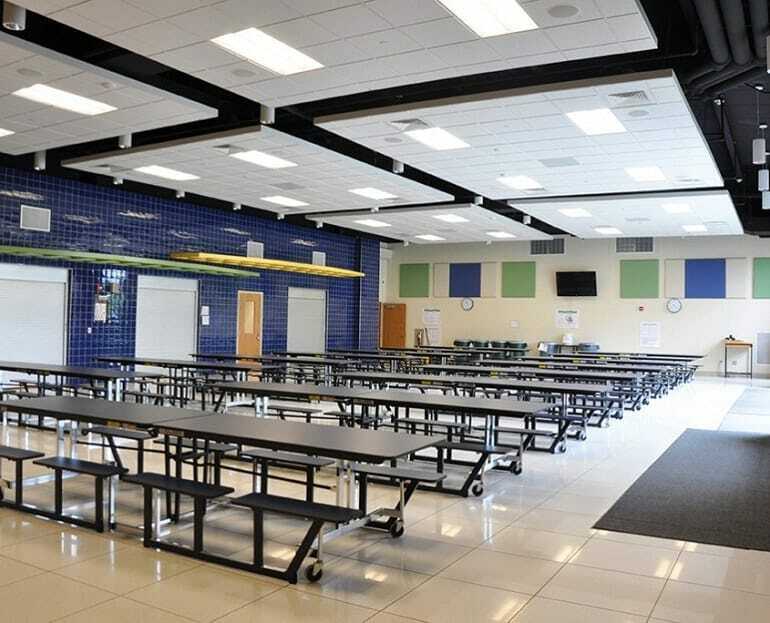 With no alarm system, windows that could easily be open and no up-to-date security cameras, the school was simply waiting for another intruder who would not call 911 on themselves. 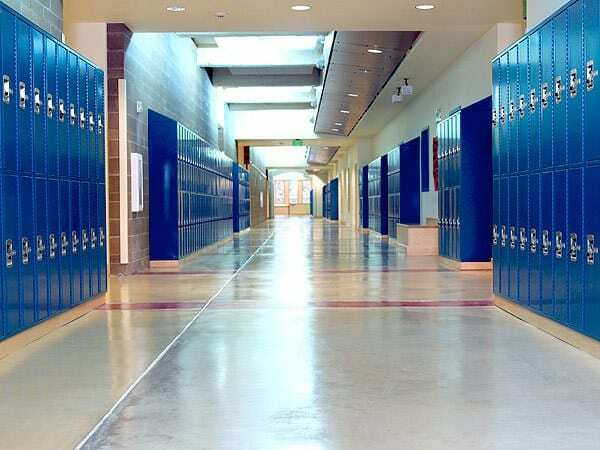 Despite the fact that the seventh grader was sleepwalking at the time, it’s believed that the student will be facing legal charges, due to the fact that he was breaking and entering, and the fact that he caused students to miss a day of school and the school to be closed for the day. However, his father is not happy with that fact. He believed that with his blatant history of sleepwalking and the fact that he called the cops on himself as soon as he woke up shows that his intentions were not malicious in any way. In fact, he had no idea he was even doing it! To try and help his son’s case and rally the troops in the area to fight on his side, the seventh grader’s father called the local radio station to clear his son’s name. 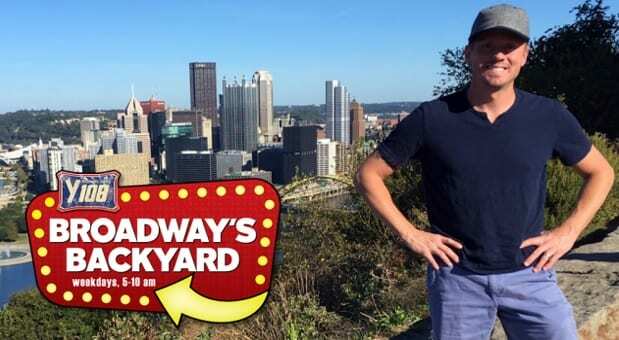 As the presenters of Broadway Backyard asked the anonymous father what he thought about the event, he began to speak of his son’s history, and how it was not the first time he had sleepwalked. Because of this, he believes that his son should be pardoned. After all, he did not intentionally break into the school. He did not intentionally leave his house in the middle of the night to walk four miles in the dark, and he did not intentionally wander around the school. However, this seventh grader isn’t the only person who has got in trouble with the law thanks to their sleeping disorders. 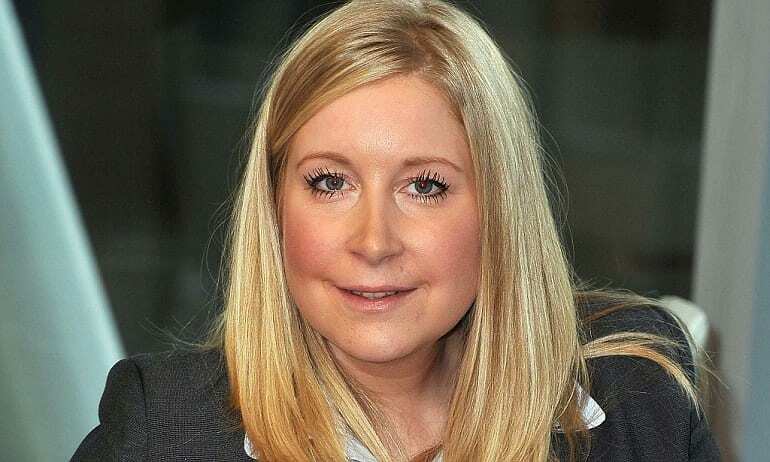 In 2012, an English jobcentre adviser by the name of Becky Mason had her life changed forever when she fell asleep after drinking a bottle of wine to herself. Unfortunately, she suffered a sleepwalking episode while still intoxicated – and she proceeded to drive to work in her pajamas, even though it was a Saturday night and her office was not open during the weekends. So, a stunned security guard sent her home. 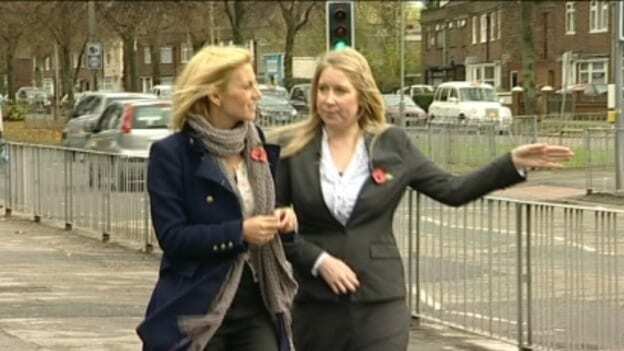 However, on her sleepwalking drive back home, Becky lost control of the car and crashed into a nearby lamppost. Lucky, nobody was hurt in the accident, but as soon as the police turned up to the scene, they could tell that something was wrong. Although the crash had woken Becky from her reverie, she had no idea where she was or how she had come to crash her car. To be sure, the police took a breathalyzer test – which she ultimately failed, after drinking the bottle of wine earlier that night. Because of this, she was arrested. While Becky knew that she should not have been driving while under the influence, Becky knew that she would never have done it intentionally – but she had no way to explain it. In her eyes, she could only assume that she had been sleepwalking and pleaded her case to the judge. 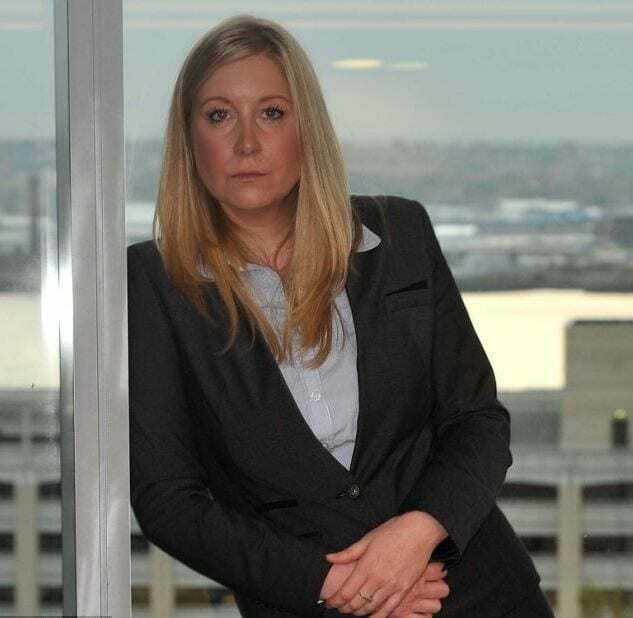 As a leading sleep expert defended her case, they looked into her past history further and noted that she had been suffering from this sleep disorder for many years, but had not been aware of it. With this new information, her defense lawyer was able to acquit Becky of all charges, as she could not be held responsible for her driving actions. Of course, Becky’s case is unique as a leading sleep expert determined that Becky really had been sleepwalking during her episode – but there’s no denying that this seventh grader’s story is equally as unique. While it’s been reported that the school will be pressing charges against the student, it’s currently unknown as to whether the student will be officially charged with his crimes even though he is certain that he was sleepwalking at the time. Nevertheless, we have to give him credit for calling 911 on himself. Not many people would do that!